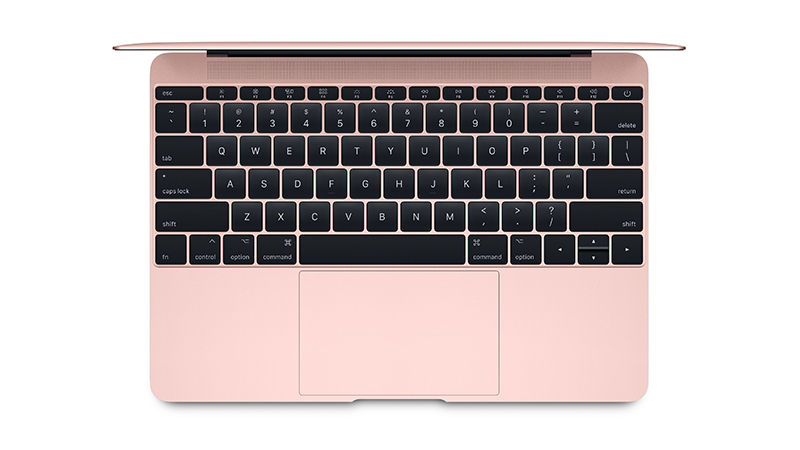 We have created this MacBook due to popular demand. Featuring the new Kaby Lake Core i7 CPU with 256GB storage, this combination offers the best speed and value. 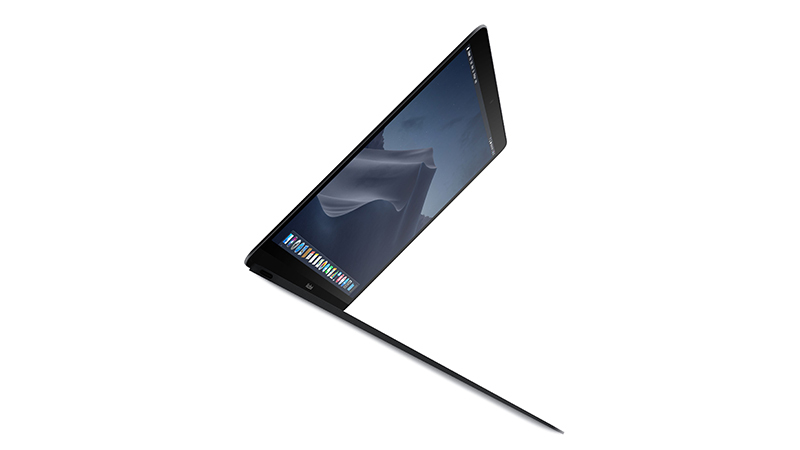 Thinner and lighter than the current MacBook Air and features faster SSD storage than the previous generation. 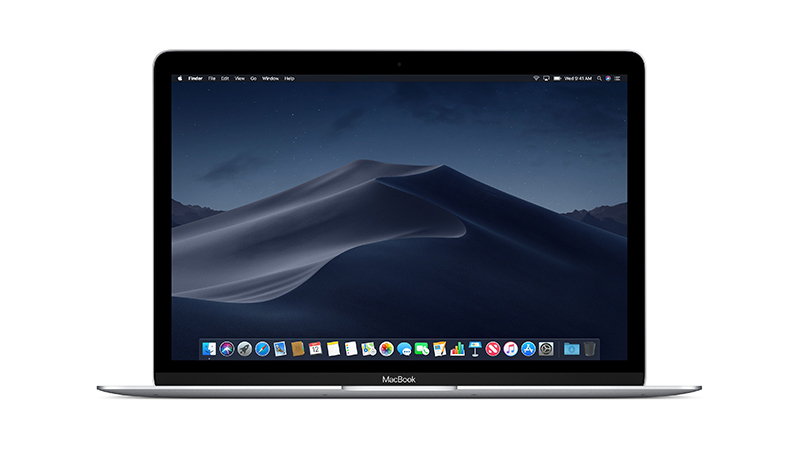 A USB-C port combines several functions such as power, USB data transfer, DisplayPort, HDMI and VGA. 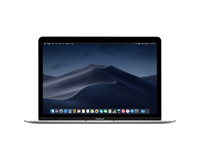 Lease the new 12″ MacBook from HardSoft with three years of support from HardSoft.